Tom Reardon is a Master Mariner but is now ‘on the beach’. Persuaded to manage what remains of a family shipping business, he takes up the challenge. The company’s only floating asset founders in a storm and sinks with all hands including its Captain. Reardon is puzzled at a government cover-up during the accident investigation procedure. An investigative lawyer joins Reardon and the drowned Captain’s daughter when all the proven facts are gathered and presented to the British government. But the case is dynamite with national security in both the UK and the USA compromised. Agents set out to destroy all the evidence, including the people who revealed it. First the Captain’s daughter is struck down. Then the lawyer is the victim of a hit-and-run. Reardon is alone and left to his own inventive devices. He makes hasty steps to disappear. 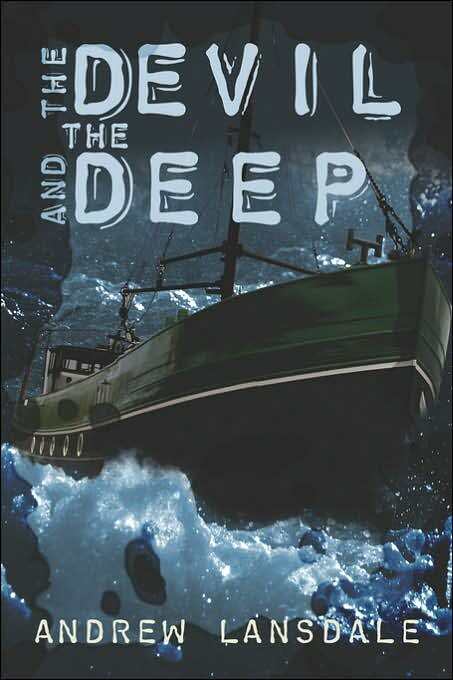 He uses every skill he learned as a seafarer to evade capture and escape with his life and with the evidence. With the power of the security services in both the USA and the UK chasing him down, there can only be one outcome. Reardon and the evidence get permanently buried.